Try a mask from the Dead Sea, Blue Lagoon, and more. 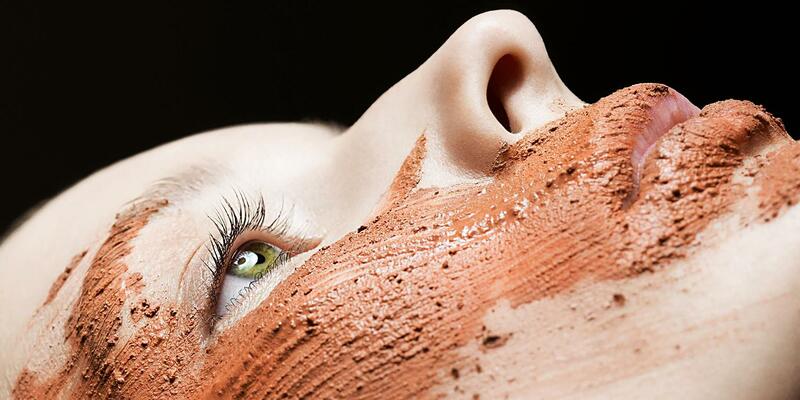 While most naturally-derived muds and clays used in beauty products have the same end goals of improving elasticity, boosting collagen production, and ridding the skin of toxins, they also offer benefits unique to their individual climates. Try one of the following items sourced from around the globe, or book a trip to experience the skincare perks firsthand. Water from The Dead Sea has the highest concentration of bromides, compounds used in medicine for their anti-inflammatory properties. The water also contains significant amounts of magnesium chloride, which is "a powerful collagen building block,” says Sarah Garland, senior manager of planning for The Spa at Equinox. Brazilian clays are of the kaolin variety, so they're less drying than bentonite or illite clays. “As the most hydrating of clays, kaolin works wonders, even on the most moisture-lacking skin,” adds Garland. 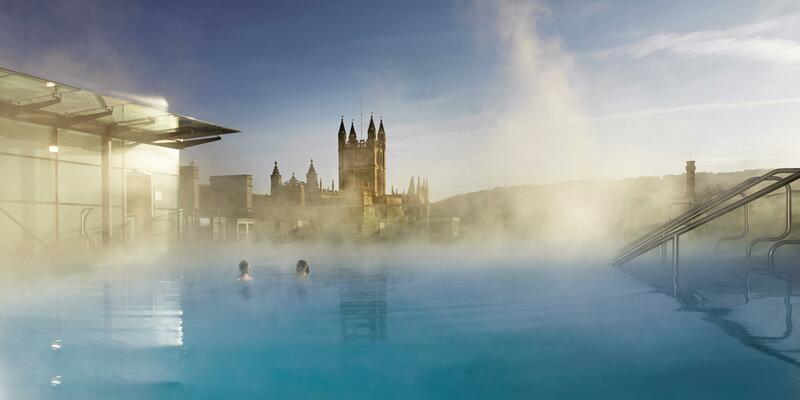 “Iceland is known for the healing properties of its mud, and many of their spas have cult followings,” says Garland. The white mud from the Blue Lagoon is packed with algae, which has antioxidants that help thwart environmental wear from UV rays and toxins. The mud also contains several minerals, including silica, believed to strengthen hair and nails. Thanks to the decomposition of herbs, flowers, and plants over thousands of years, the soil here has a high concentration of purifying bio-minerals, vitamins, amino acids, and fatty acids, which brighten and firm the skin. “The addition of activated charcoal to this mask brings it to the next level, as it will boost the clearing quality of the Moor mud and encourage a deeper detox of the pores,” notes Garland. White clay from the Umbrian countryside in Italy has neutralizing pH abilities, which helps minimize problems with eczema, psoriasis, and dry skin. “The chamomile makes this mask suitable for more sensitive skin types, and also allows it to be used as a treatment for acne spots." The region is a geothermal wonder, with geysers and mud basins keeping the soil rich and active. The mud is naturally antiseptic and has a host of minerals that protect it from environmental strain. “Geothermal mud is one of the best for the skin as it includes all kinds of trace minerals,” notes Garland. “The addition of propolis, which is derived from honey, makes this mask an amazing healing agent."